they call us alcoholics, but really, we’re just cultured. 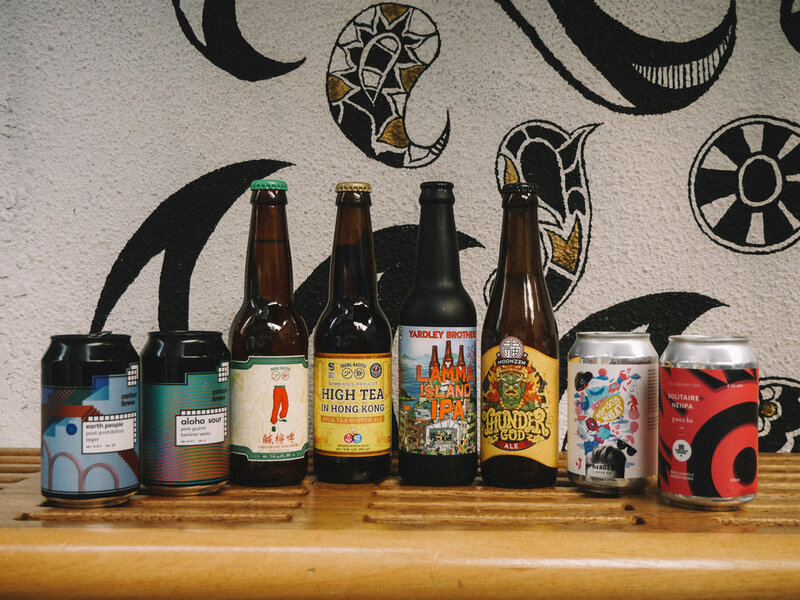 Come explore the world of craft beer with our beer expert who has pretty much tried every kind of beer that you can think of (with more than 1000+ beer records on Untappd) and has made friends with the brewers in the craft beer world in Hong Kong! Who we work with: local bottle shops, craft beer pubs and a secret spot that we spoy some serious old 60s Hong Kong vibes! We understand that every beer geek’s taste is different, so the tasting menu is tailored according to your palate. Let us know what you usually like to drink, how adventurous you are, and we’ll customise the beer list as best as we could! Learn more about how beer is made (what kind of hops are involved?) and how to differentiate different styles of beer. Just go stalk him on his Instagram @maltsnhops already! Did we mention he’s fluent in English, Cantonese and craft beer? Beer and snack pairing at one of our stops - we’ve selected a handful of traditional snacks that we grew up with in Hong Kong and managed to find the perfect beer to pair with! Ben Law (guy with glasses on the left) in his natural habitat….. at a craft beer tasting of course! If you’re looking to throw birthday parties, corporate and team building events, bachelor/bachelorette parties, you’ve come to the right place! You can either book our Cultured Craft Beer Crawl as a walking tour or a Craft Beer Brewery tour including custom pick up and drop off options with our private drivers (7-seater van).